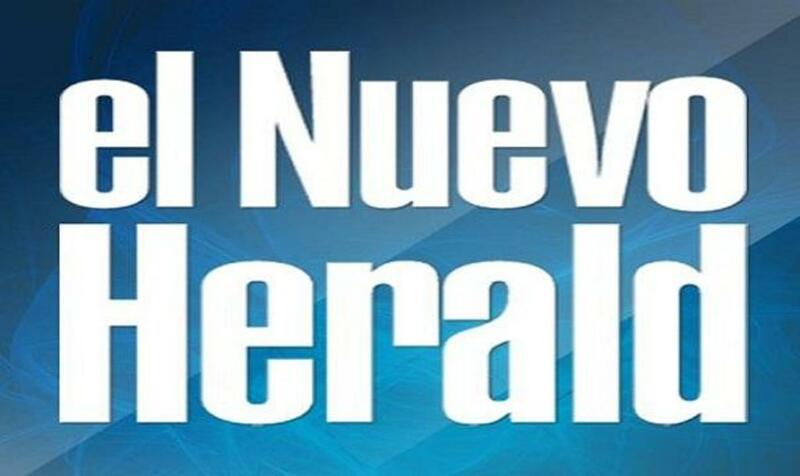 The Miami Herald Media Company (MHMC) publishes two daily newspapers: the Miami Herald, winner of 20 Pulitzer Prizes, and el Nuevo Herald, an award-winning Spanish-language publication. 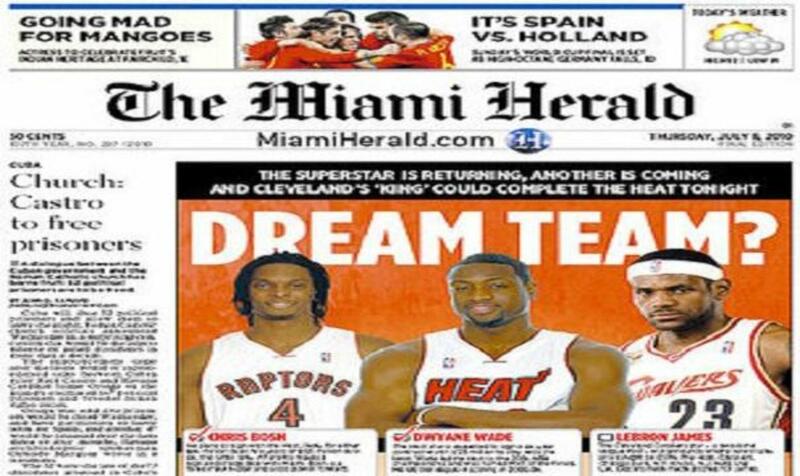 Together, the newspapers are read by more than 1.5 million people each week, in print and online. 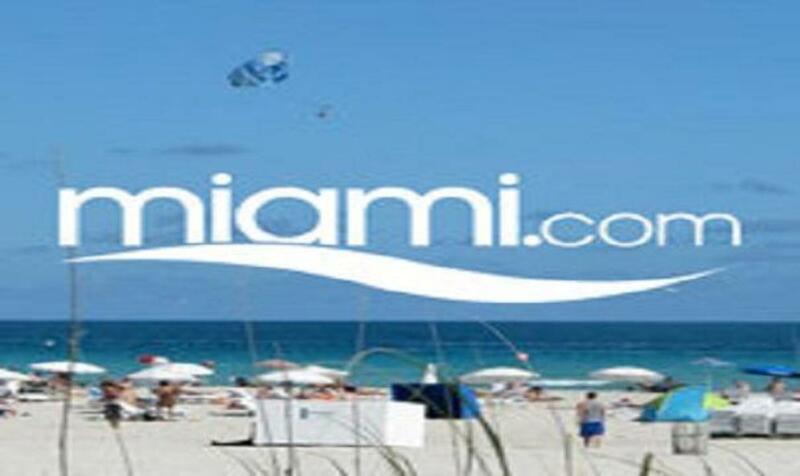 MHMC products include the website Miami.com, a comprehensive interactive guide to local entertainment and attractions for both locals and tourists. 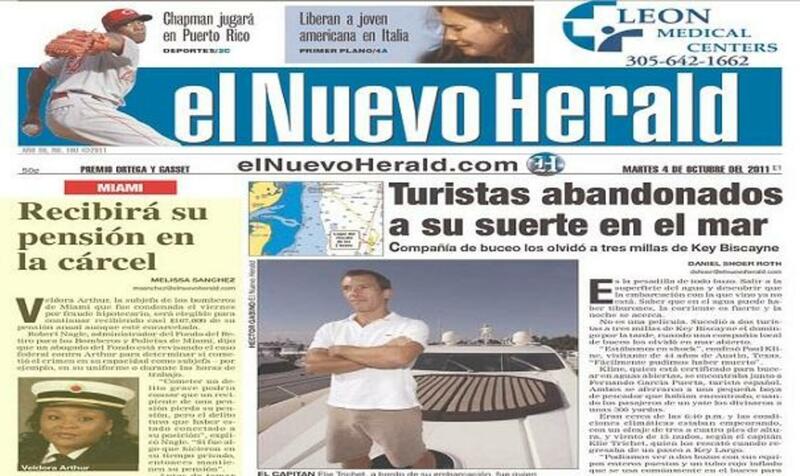 The company produces content across all media, including video, mobile and radio in association with WLRN/Herald News; as well as custom publications for hotels, airlines and other clients through its subsidiary, HCP/Aboard Publishing.